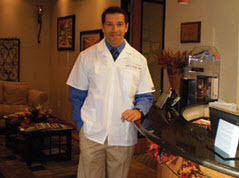 Alan Poremba, DDS is a South Las Vegas dentist devoted to restoring and enhancing the natural beauty of your smile using conservative, state-of-the-art dental care procedures that will result in beautiful, long lasting smiles! 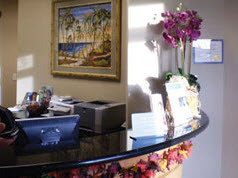 If you are looking for general, cosmetic or family dentistry in Las Vegas please contact Desert Springs Dental Care today (702) 838-6684 or request an appointment online! Monday-Thursday 8am-5pm and Friday by appointment only.